We offer you the warm atmosphere of home with the style, class and service of a hotel. We are a top-class bed and breakfast, and offer one of a kind service and customer satisfaction. Our rooms are clean, neat and tastefully decorated, not to mention comfortable and luxurious. Our service is quick, efficient and friendly. We are situated in a subtropical oasis. 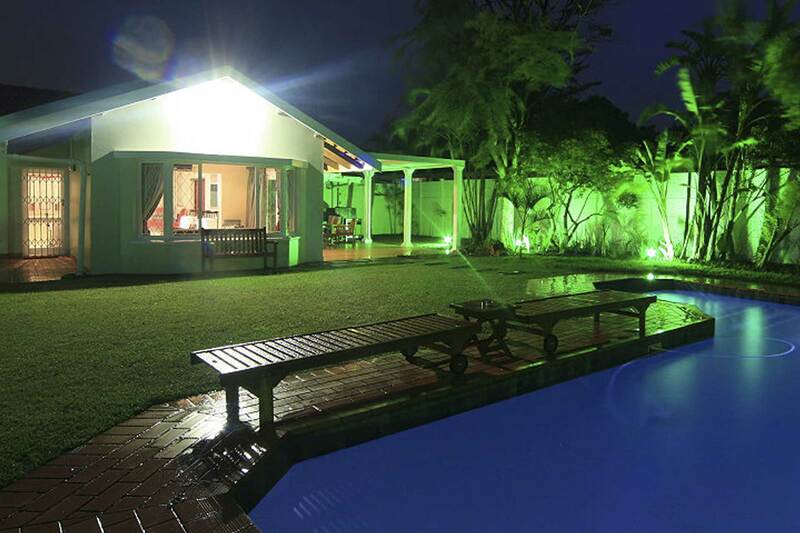 Cottages and Self catering apartments on offer.